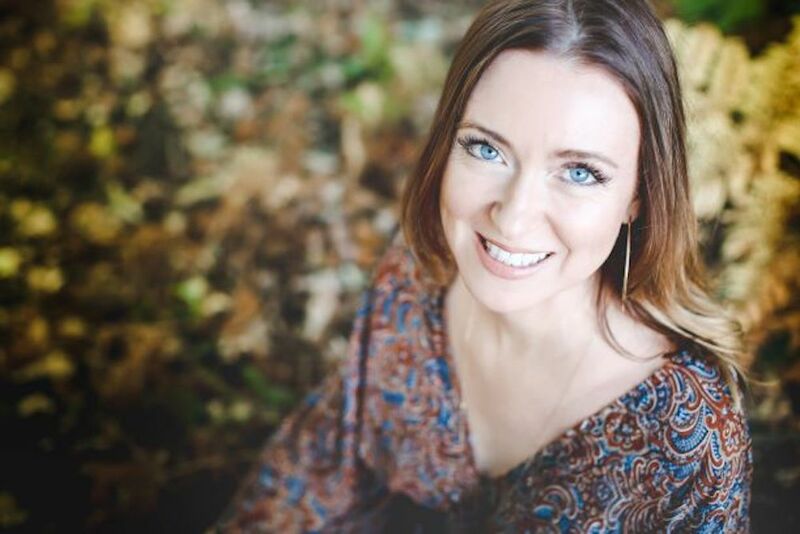 Frances Trussell is a mindfulness teacher and therapist who’s passionate about making mindfulness accessible to all. She’s the epitome of zen – stress-free and happy – but it wasn’t always like that. 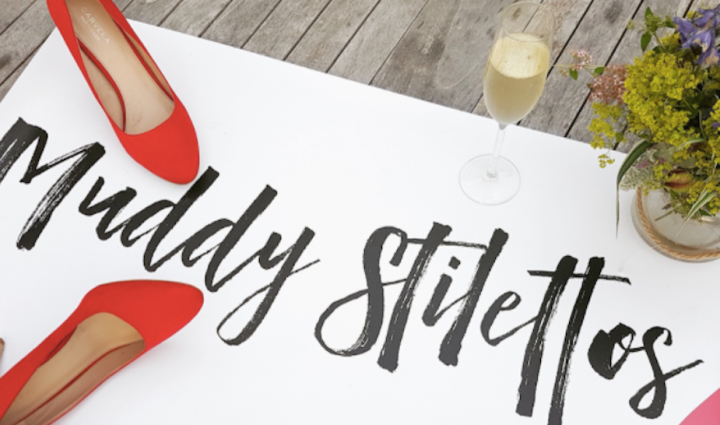 We caught up to talk about how she went from stressed out journo (err, sounds like someone I know) to someone who is calm, peaceful and happy. Her first book, You Are Not Your Thoughts: The Secret Magic of Mindfulness, is out on Fri 30 Nov. Frances lives in Hampton Court and teaches in Twickenham and East Molesey. You’re a former broadcast journalist turned mindfulness coach, what prompted the career change? I fell head over heels in love with mindfulness! For years I’d been acting my way through life pretending that I had it all sorted when really my inner world was a mess. I was terribly self-critical and had battled with anxiety and depression for as long I could remember. Discovering mindfulness changed everything for me and I was so strongly compelled to share this with people that training to teach felt like something I just had to do. How did your own mindfulness journey begin? I was an obsessive overthinker and didn’t really think it would ever be possible for me to be really ‘present’. I’d dabbled with meditation on and off for years and knew it helped when I did it but never fully ‘got it’ or committed to a practice. If I’m honest being alone with my thoughts was the last thing I wanted to do when I was feeling low so at the times I needed it most I’d avoid it. It took an extreme bout of depression for me to feel like I’d really run out of options, I couldn’t live with myself like this anymore, I sat with my fear and watched my thoughts and it sounds like such a cliché but something shifted. I’d become aware that I was separate to my thoughts, it was such a revelation and I suddenly understood what it was to be present. Then in true journalist style I went into research mode, devouring book after book on the nature of thought, meditation and heading off on retreats. Mindfulness was not so widely known in the UK back then but discovering the power of the present was, for me, the key to letting go of my anxiety and removing the filter of stress that had been clouding my experience of life. I like to describe it as having your mind full of the present moment rather than filled with thoughts. The official description is ‘Paying attention, on purpose, without judgement’. Before mindfulness I spent much of my time sleepwalking through life, lost in the daydream of my thoughts. In the moments we are mindful it is like waking up from the dream and showing up to how it really is to be alive. It is for everyone! 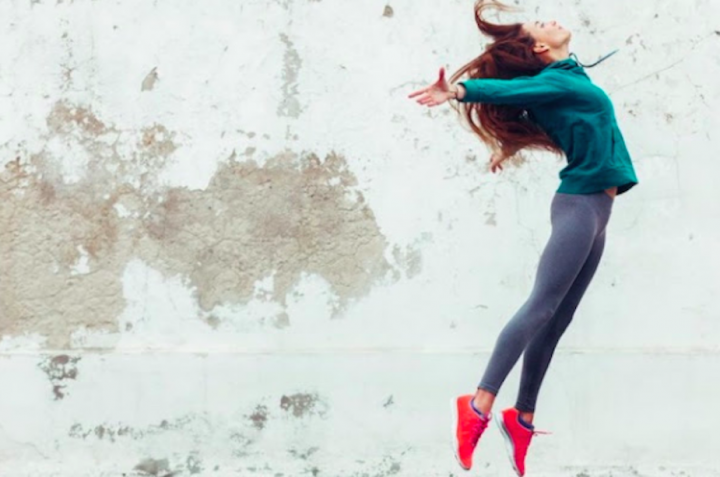 Mindfulness is our natural state of being, it is easy to train ourselves to be constantly in ‘doing’ mode but to function optimally we need a good balance between being and doing. After all the happiest times of our lives are not when we are ‘somewhere else’ planning for the next thing but when we allow ourselves to be exactly where we are. We all deserve to live a happy life, there is no one who wouldn’t benefit from living mindfully. The scientific research is overwhelming in regards to reducing stress, anxiety, depression and irritability. Extensive studies show that mindfulness dramatically reduces the experience of pain intensity and emotional reaction to it. Mindfulness practitioners have also been shown to have improved working memory, attention span, creativity, reaction speeds, resilience and emotional intelligence. A recent study suggested that mindfulness meditation may even reduce ageing at a cellular level – now that’s worth giving it a go alone! What are your top tips for practising mindfulness? Now is always the best time to start, give whatever you are doing your full attention and see how that changes your experience of it. The joys of life are often in the little stuff that surrounds us every day, we can choose to tune back into noticing these moments of mindfulness and when we do life becomes lovelier. Being mindful in everyday life is so much easier if we have a meditation practice because meditation trains the brain to be more focused on the present. Ultimately it was understanding and shifting my relationship to thoughts that really made the difference for me, this is what moved mindfulness from a set of tools and techniques to a way of being. 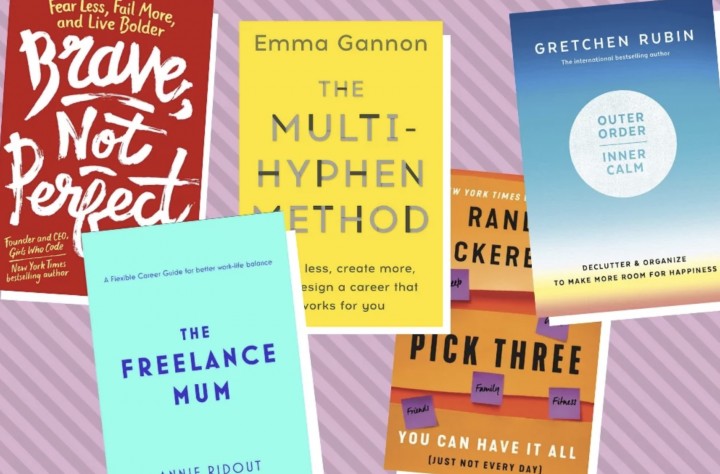 You’re a mum of two, you teach mindfulness, you’re constantly updating your own training, you host workshops and seminars and you’ve just written your first book – how on earth do you find time for it all? I have the most incredible network of people supporting the work I do because they know the power of it, many past students, friends and family members all play a part. My brilliant husband works from home so is around for school runs and my kids are mindful little beings who seem to happily go with the flow. There’s rarely a plan but everything seems to just happen. Passion has it’s own energy and momentum and I couldn’t be more passionate about getting to share this fabulous stuff with people. Who is your book aimed it? Anyone who wants to really ‘get’ mindfulness, and quickly. It’s potentially quite easy to miss the point of mindfulness, for me it was a miracle hiding in plain site. I actually started writing the book years ago, just for me, as a map back to the transformative message of mindfulness should I ever lose my way. Over time it evolved as I taught hundreds of people and got to witness what helped them most. It’s just a little book, purposely so, we can talk endlessly around a subject but mindfulness is not an intellectual pursuit it is about direct experience. I’ve lost count of the times I’ve been asked to recommend something ‘small and to the point’ for someone’s friend/parent/teenager who was in need of the message without having to wade through large tomes, this is that book. When we experience for ourselves that we are not our thoughts the way we see life changes in the most incredible of ways. 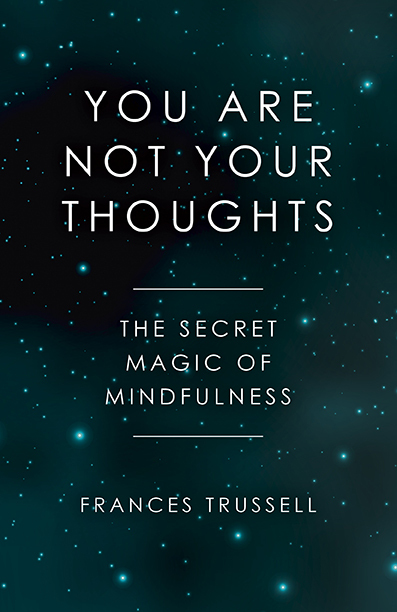 You Are Not Your Thoughts: The Secret Magic of Mindfulness by Frances Trussell is published by O’Books on 30 November and available on Amazon and in all good bookshops.